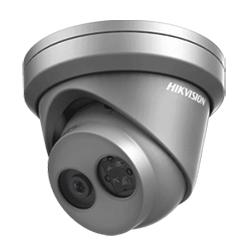 View your cameras 24/7 from your smartphone, tablet or computer. 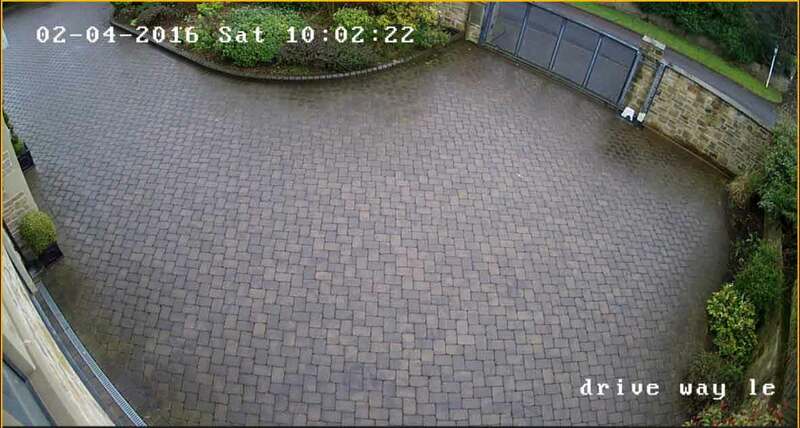 Looking for a low-cost professional CCTV solution in Leeds for your Home or Business? Zone CCTV provide homes and businesses with the very latest CCTV systems and burglar alarms in Leeds to keep your property safe. A range of products are available to provide a tailor made solution for each property. We have many years of experience in the security industry and offer a free site survey to explain the products in more detail and follow up with a detailed proposal. We are very proud to keep homes and commercial venues safe in Leeds and throughout Yorkshire. CCTV not only acts as a powerful deterrent, but gives commercial and home users piece of mind that they’re properly protected. Having a security solution drastically raises the rate of conviction, and is essential in dealing with any insurance companies after an incident. Not only this, but having a working monitoring system can help maintain low insurance premiums throughout the year. 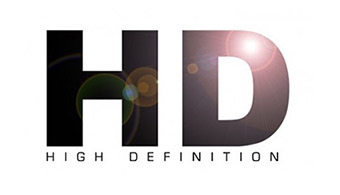 The new high definition cameras produce a crystal clear picture. Our installers can upgrade your existing cameras without replacing all the cabling around the property. 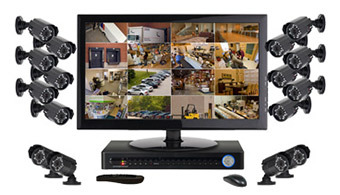 View your CCTV Cameras from anywhere in the world. All our systems can be connected to smartphones, tablets and PC’s. If you have an Apple computer, no problem, they even connect to those too. You can also respond immediately to anything you see on your mobile device, for example take a screen shot, take a recording of video and save it straight to your mobile device. Also zoom in on any action to get a clearer view of whats happening. An external speaker can be fitted to the property. The mobile app will enable you to talk through the phone and inform a potential intruder that the police will be on the way. 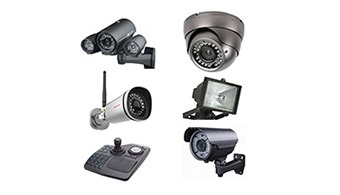 We have a range of CCTV packages available for both home and commercial CCTV use to suit a variety of budgets. 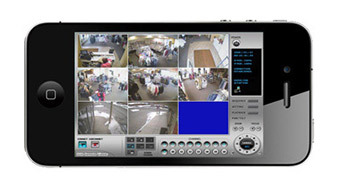 With bundles available for the home in sets of 2 or 4 Cameras as well as custom CCTV installations. 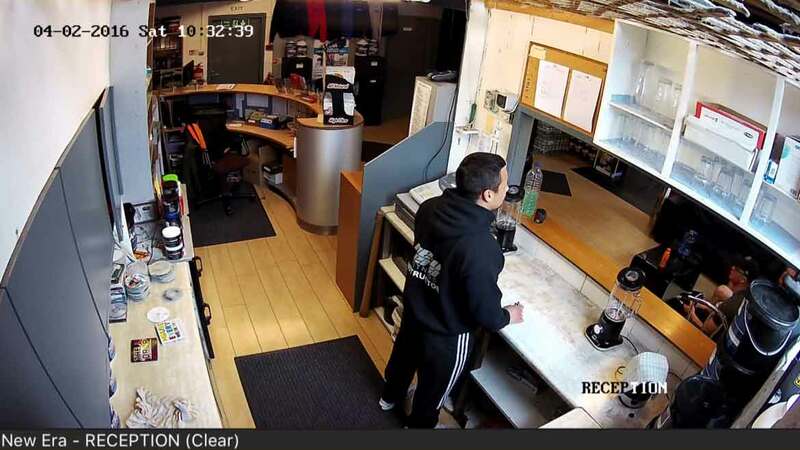 For businesses, there are a range of Business CCTV packages at Zone CCTV. 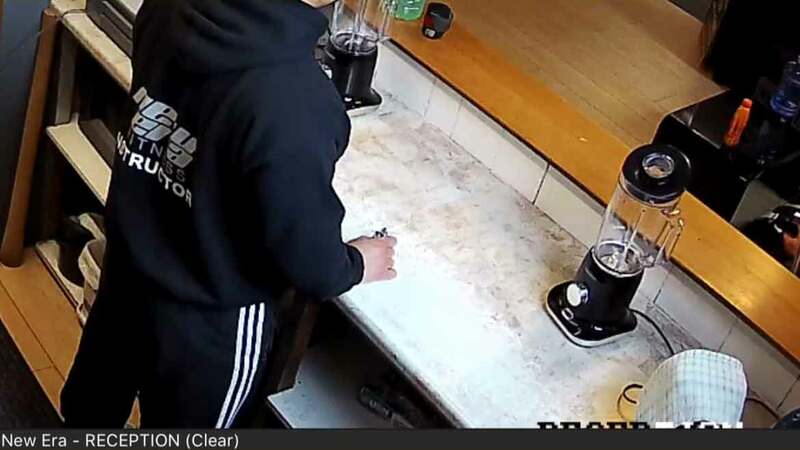 With past experience in the commercial sector we understand the need to adequately protect your business, and both internal and external CCTV surveillance is a great place to start. As we all always striving to provide the best for our customers. 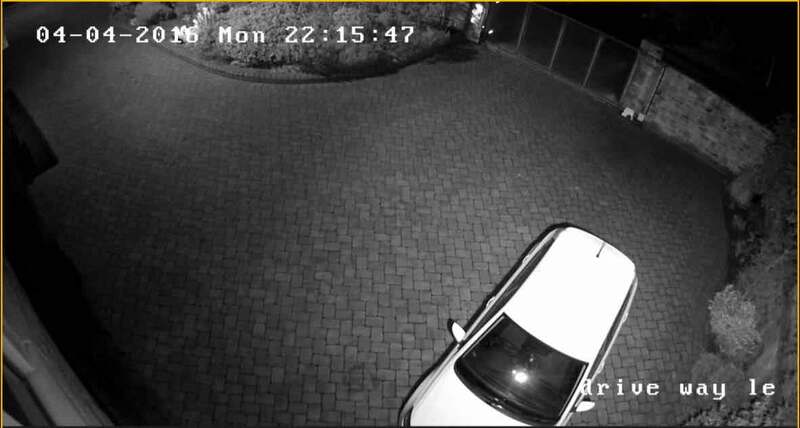 Zone CCTV is delighted to announce the introduction of Remote Monitoring and Remote Access to our CCTV packages. All of our Business CCTV packages are now available with free remote access via your Smartphone, Tablet or PC. So you can view your CCTV from anywhere in the world with a Wifi Connection! If that wasn’t enough, we have gone even further by setting up our own dedicated remote monitoring station. From there, our highly trained security operators are able to ensure the protection of your property remotely. Therefore, if anything did occure. One of our staff would be on hand to resolve the situation. 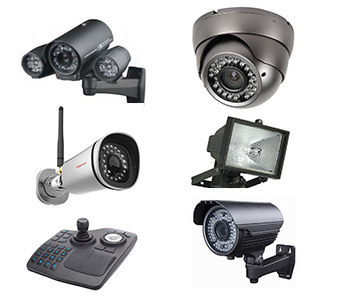 At Zone CCTV we specialise in many types of security products for your home and business. Perhaps the most common way of preventing intruders is to install a burglar alarm. We offer advice on the right type of alarm to suit your needs and the requirements of your home or business. Burglar alarms are a great visual deterrent. Burglars will see the alarm box on the outside of your property and know you have an alarm system installed. This could decrease the chance of them attempting to break in to your property. The simplest kind of alarm is one that is activated when the alarm circuit is cut. Often, a connector is placed above a door or a window so that if the circuit is broken as the door or window is opened, the alarm goes off and light on the outdoor box flashes. The noise is likely to make an intruder leave the property immediately; hopefully reducing the amount they can steal from your property. An alarm is likely to rouse neighbours or passers-by and alert them to the potential burglary. This can help to identify intruders and prevent further burglaries in the area. Motion sensor alarm systems are also a popular choice. Motion or heat can trigger the alarm to sound, again alerting the neighbourhood to a potential security threat. Motion sensor alarm systems come with a small time delay to allow the home/business owner to turn the alarm off if it was themselves who triggered the sensor. If your household has pets you may wish to consider an alternative type of alarm in order to avoid false alarms triggered by the movement of your pet. Outdoor lighting that detects movement can also be great way to alert you to potential intruders or movement outside your property. Modern technology has now made alarm systems much more advanced. You can opt for an alarm system, which, if the alarm is triggered, can call you or a designated friend or relative to the fact the alarm is going off. Somebody can then check the property immediately to see if it is a burglary or a false alarm. Some systems can even alert the police to the alarm if nobody reacts to the alert. This function should only be used in the worst case scenario. Many alarm systems can be linked to mobile phones or a remote device to allow you to have greater control over the activation and deactivation of your alarm. 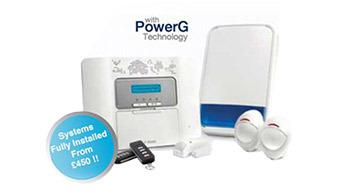 Installing a burglar alarm can also help to reduce the cost of your home insurance in many cases. The experts at Zone CCTV are on hand to advise you about the best alarm system for your home or business 24 hours a day. Call us at any time to book an installation or get a quote for the job. We provide an excellent emergency window boarding service. If any windows or doors have been damaged, our experienced installers can board it up to temporarily secure it. Call for a price, we would be happy to help. 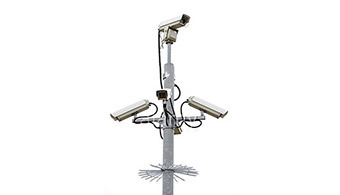 We have local engineers able to assist in both the installation and maintenance of any CCTV system both large and small. By using local contacts and expertise it helps us provide our customers the service they deserve and helps us maintain the high standards we pride ourselves on. All quotes are emailed after your free site survey. Book yours today! We have set up a frequently asked questions page to help you navigate your way round the CCTV system.